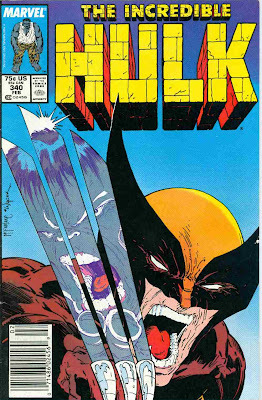 Original cover by Todd McFarlane and Bob Wiacek; Marvel 1988. Scott Cohn's website is here. It's amazing what technology has done to the look of cartoons. I like the one on the left more which I'm sure is the original. It looks more raw and intense to me. 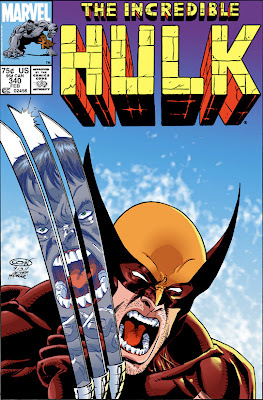 One thing I do notice is the stubble on wolverine's face on the right looks really good. This is really interesting. The newer version looks much smoother and cleaner--a very interesting interpretation of the character. Wolverine's claws are even aligned perfectly. 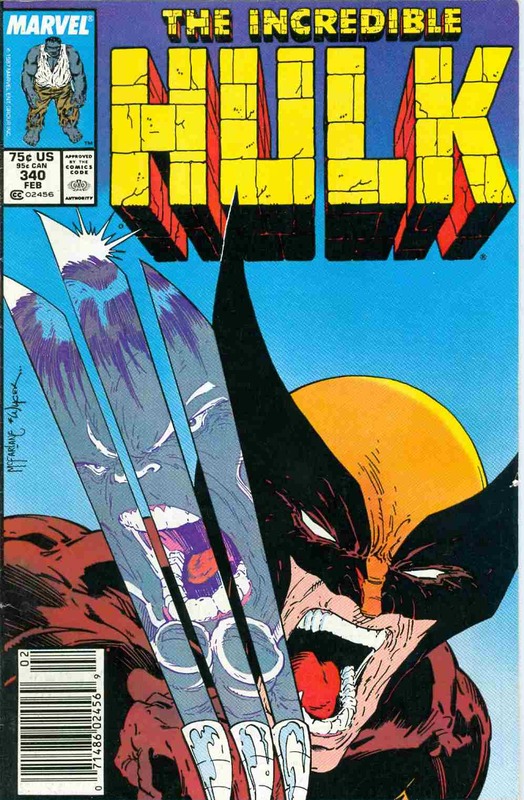 The claws on the original cover have always bothered me. The perspective is just all wrong. Scott's cover version is a vast improvement on the original to my eyes! The art work looks amazing...one of my favorite Marvel characters...It's what inspired my work in fiction.